ALL purchases of this story extra go toward me having an actual spring break. Which would be nice. I need to pay for gas, food, fun things like going to a bar... And putting out these pages during med school requires some serious effort. I'd like to have some fun for once! CLICK TO MAKE IT BIGGER! So sorry for the bad quality. 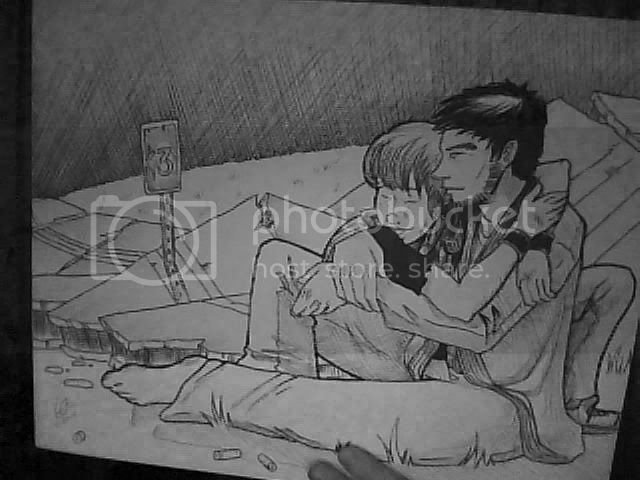 It's Peter and Colbs enjoying a reunion, in ink on Bristol, 11x14". Winner will be picked on March 20. On the story itself, it's got a lot less text and a lot more dialogue than the Arc 5 Extension. 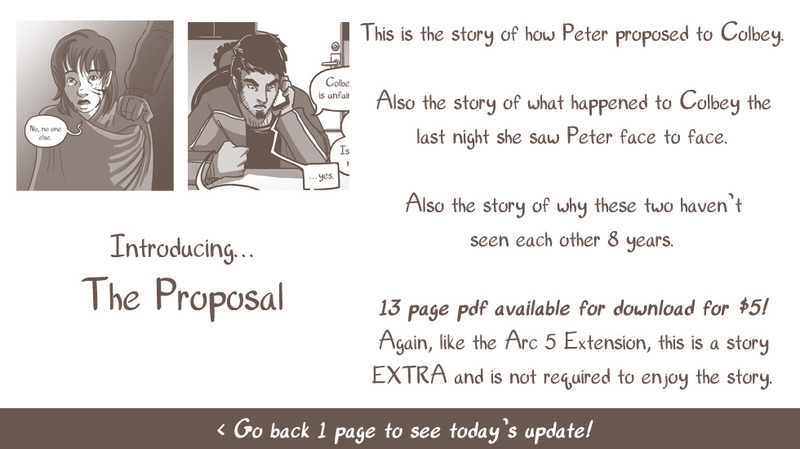 I guess it's kind of an Arc 4 extension (where Colbey states that was the last night she saw Peter face to face) AND an Arc 7 extension , but the content very nicely complimentary to THIS arc (Arc 9), so I waited until now to do this. I guess it's kind of the story why Colbey doesn't wear the RING ON HER FINGER (thanks Xanthine, haha!) too, though that's a bit between the lines. 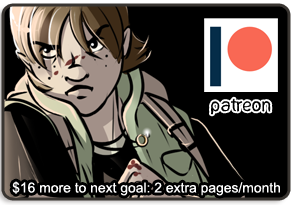 Anyway, there's a lot of extra content, and 1-4 illustrations per page, narrated by Colbey. Fans will like it. You may also hate me a bit after reading it. Personally I think Peter pulls a pretty douchy move in it, but hey, they got what they got. 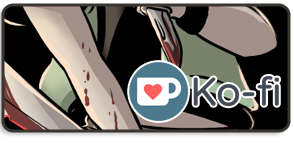 Go back 1 page to see today's comic page update!